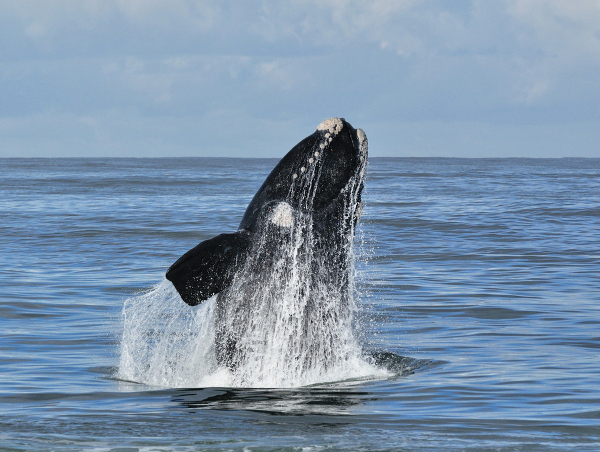 This overnight tour provides a rich overview of the magnificent coastal and natural scenery of the Overberg, Hermanus and Stanford regions. This scenic tour takes you along the famous Clarence Drive, most popular for the magnificent scenery past Gordons Bay from where you will have views of the False Bay coastline and Cape Point. Travel past the old fishing villages of Rooi Els and Pringle Bay past the pristine surroundings of the Kogelberg Nature Reserve. 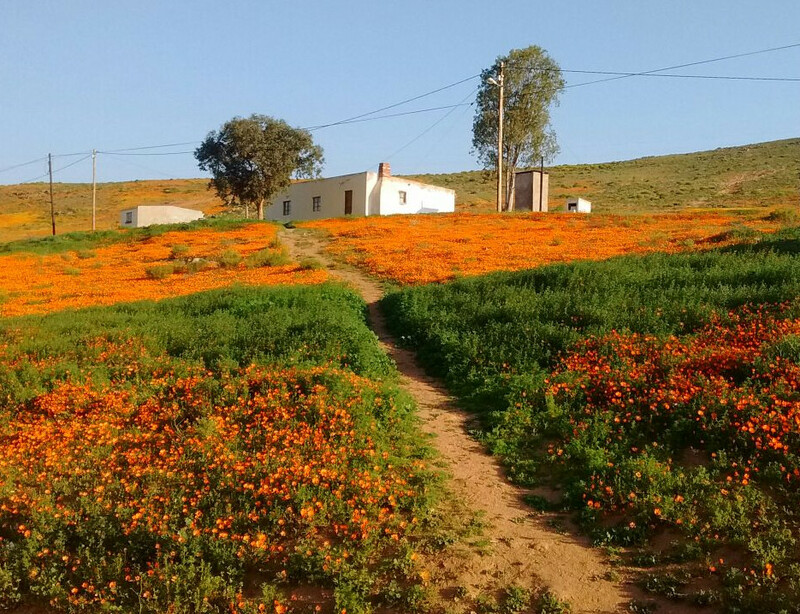 Travel from Cape Town and enjoy the charm and beauty of this spectacular wildflowers of the Cape West Coast. This overnight tour will travel through long stretches of colourful carpets of flowers and view the magnificent West Coast National Park and fossil collection of the region. Enjoy the coastal scenery of the coastal town of Langebaan from where the industrial iron ore marine village of Saldanha Bay is visible across the lagoon. This tour caters for lovers of the outdoors, good wine and gourmet meals amid the beauty of the Breede River valley. Explore the natural beauty of the Klein (Little) Karoo as you travel along Cape Route 62 from Cape Town. Begin your journey with an orientation of the historic activities of the Cape Dutch Settlers to the Boland town of Paarl, before setting off to the Breede River valley. Explore the agriculture and viticulture gems of this region that is popularly known to have given the Robertson wine valley its lease on life.